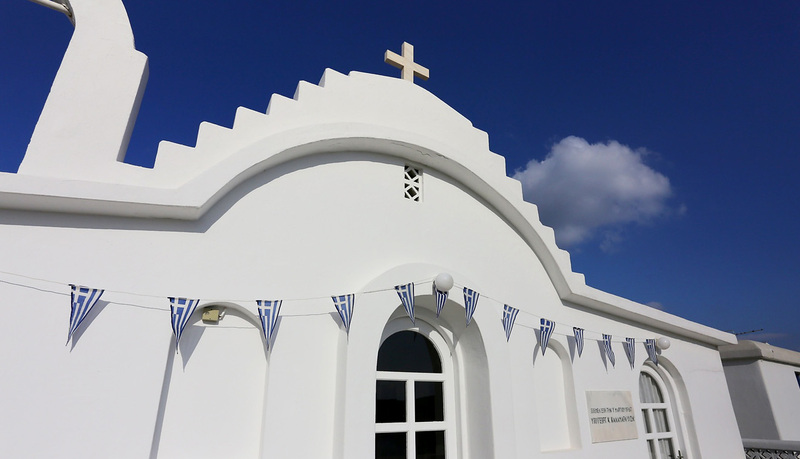 Organize your Wedding in Mykonos at Aphrodite Beach Resort Mykonos and in one of our 3 white washed chapels. 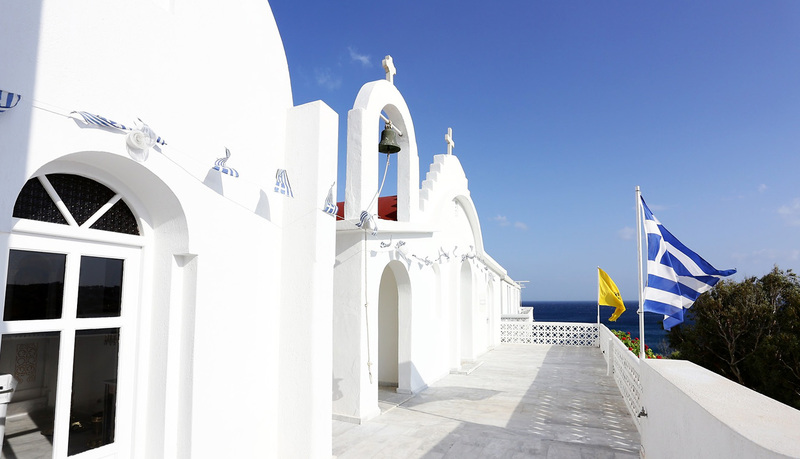 Dream wedding in Mykonos - The Aphrodite Beach Resort Mykonos offers an unparalleled wedding venue and a talented team of experienced culinary and service professionals ensuring that your Mykonos wedding celebrates your individual style, while making certain your special day is a dreamlike experience you’ve always imagined. 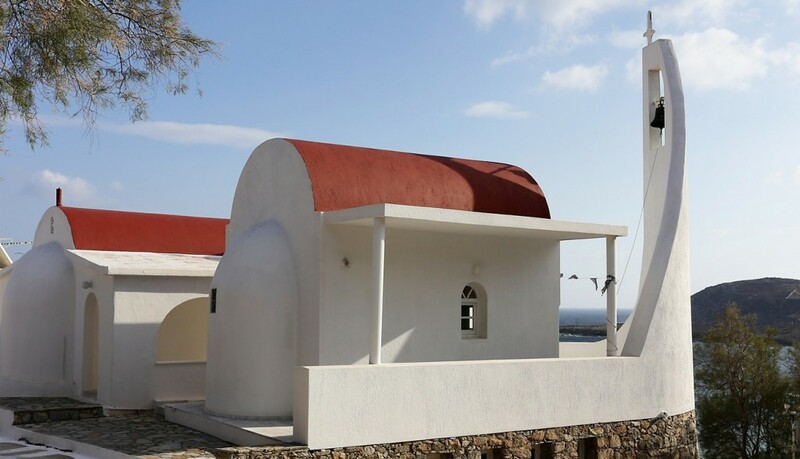 Spend your wedding day at Aphrodite Beach Resort Mykonos and leave the work to the experts. Your wedding means everything to you and so it means everything to us too. Together, we will make it an unforgettable event whether it involves a party or something more unruffled! 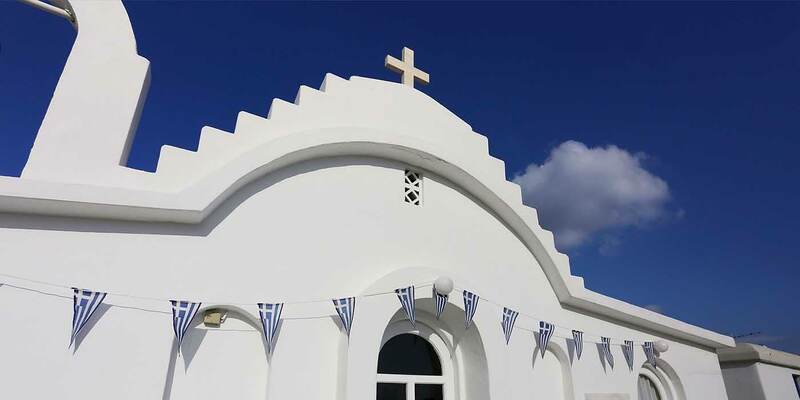 Whether you are dreaming of a classic setting or a beachfront overlook, Aphrodite Beach Resort Mykonos on Kalafatis beach offers spacious areas, fine dining and first-class services for your special day. 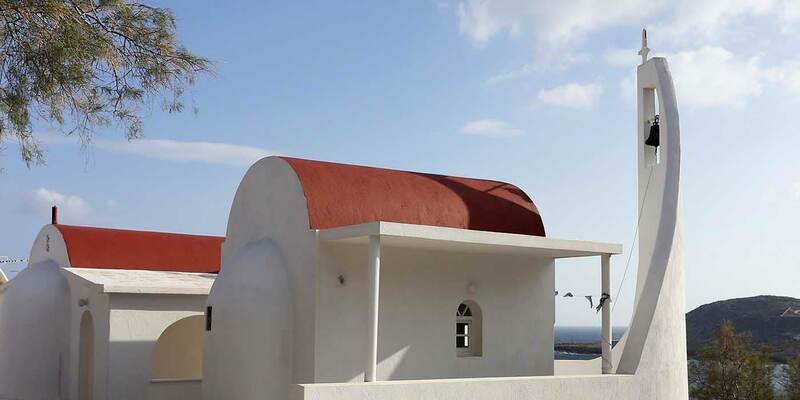 For those who desire the very best, our Resort is the perfect venue to organize your wedding, combining an idyllic setting with all the facilities necessary for a lively party and formal dining. 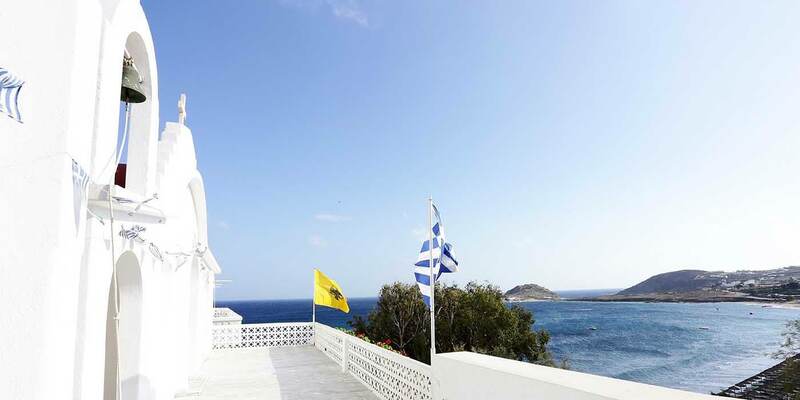 A stunning place for both ceremonies and receptions, Aphrodite Beach Resort Mykonos shows a unique emphasis on making your wedding destination and most cherished occasion, the experience of a lifetime. When everything is taken care of so perfectly, all you need to think about is each other. 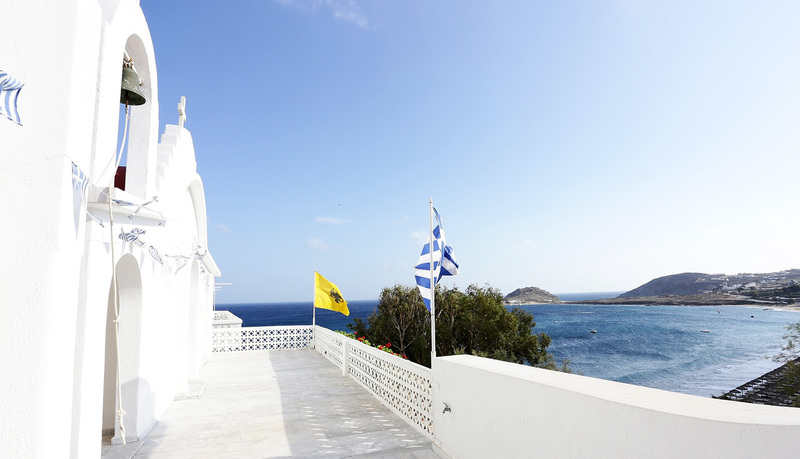 There is simply nothing like a wedding at Aphrodite Beach Resort Mykonos!